Credits: Tze-Fan Chao, M.D, Shih-Ann Chen, M.D. Title: Role of Echocardiography in the Management and Prognosis of Atrial Fibrillation. 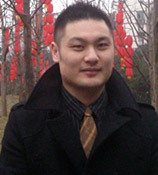 Dr. Lin Y. Chen, MD, MS. Affiliation: Dr. Shih-Ann Chen, MD from Kaohsiung Medical University in Taiwan, is Professor of Medicine at National Yang Ming University School of Medicine, Chief of Cardiology in Taipei Veterans General Hospital, Taiwan, also Adjunct Professor at Case Western Reserve University, Ohio, USA. He has more than 20 years of work experience in arrhythmology. Shih-Ann Chen is one among the first two pioneers in the world to develop the atrial fibrillation ablation technique. 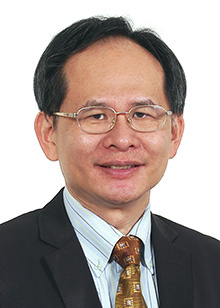 His outstanding academic achievements include investigation of the pathophysiology of focal atrial tachycardia, thoracic veins as atrial fibrillation initiator, and ablation technique for atrial fibrillation. In the year 2010, he was honored with Simon Dack Award for Outstanding Scholarship from the American College of Cardiology, USA. 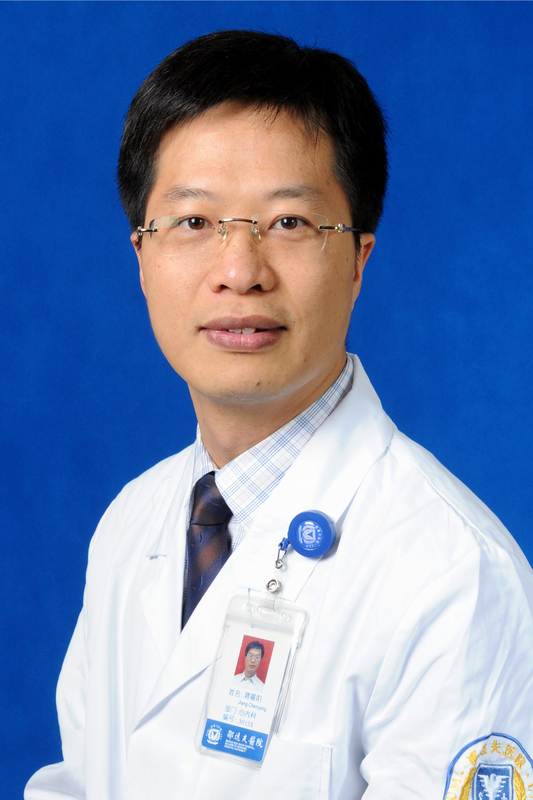 Dr. Shaojie Chen, MD, PhD, assistant professor, member of ACC, ESC. Affiliation: Department of Cardiology, The Second Affiliated Hospital of Chongqing Medical University, Chongqing, China. 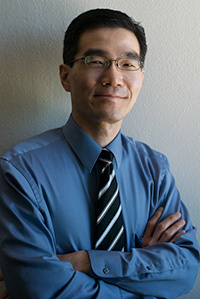 Dr. Yi-Jen Chen, MD, PhD.